“Number one, it burns cleaner based on studies we have seen, and with a boosted, higher octane of 88. Minnoco dealers have service technicians within their organizations, saying the engines they take apart from the vehicles running on E15 are cleaner,’’ Klatt said. Another advantage is the profit potential. Since E15 used to be less common, most retailers offering it added a secondary pump to be able to maintain their regular unleaded reserves. However, ethanol and biofuel suppliers said that going forward, retailers will be able to simply swap out the regular fuel for E15 using the same equipment. Still, some retailers might opt to add equipment to offer not only E15, but also other ethanol products, such as E85 Flex Fuel — a higher ethanol-based product — as a way to differentiate from the competition. 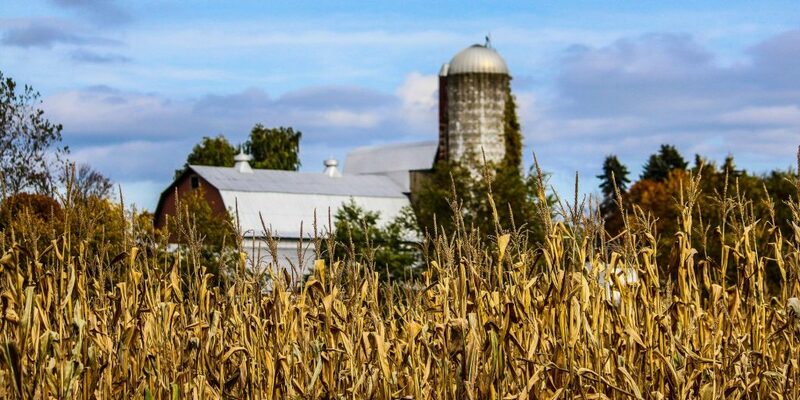 There are potential socioeconomic benefits as well: Biofuel supporters view E15 as a “homegrown” product supporting agricultural communities in the U.S., analysts said. “A majority of our ethanol comes from crops grown here in Minnesota, so our retailers are supporting the local economy and jobs,” Klatt said. 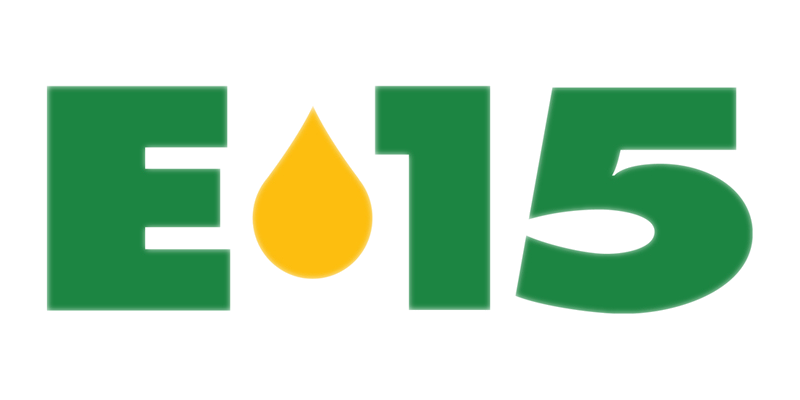 To get the word out about E15 and educate consumers about its differences and potential benefits, Klatt’s retailers use brochures and inserts in stores, as well as posting flyers and information on social media websites, such as Facebook. 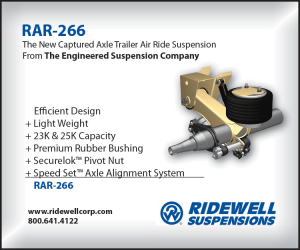 Word of mouth and staff training also remain effective education methods when it comes to any new product offering, not just E15. 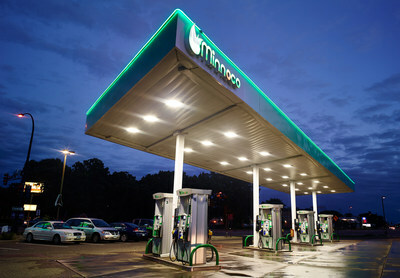 “Minnoco retail owners are the best ambassadors of E15,’’ Klatt said. He said he wouldn’t be surprised if more retailers start selling E15 at their pumps as a next-generation fuel.